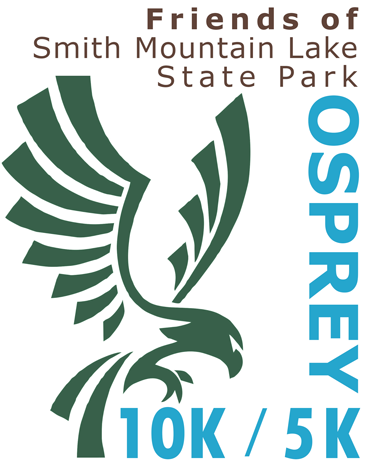 Saturday, April 7, 2018 at 9:00 am is the date for the 3rd running of the Osprey 10K Run/5K Run-Walk at Smith Mountain Lake State Park. The event is sponsored by Friends of Smith Mountain Lake State Park, a volunteer 501 (c) (3) organization dedicated to promoting the use, enjoyment and appreciation fo the Park. All proceeds will go to benefit programs at the Park and foster environmental stewardship and education. 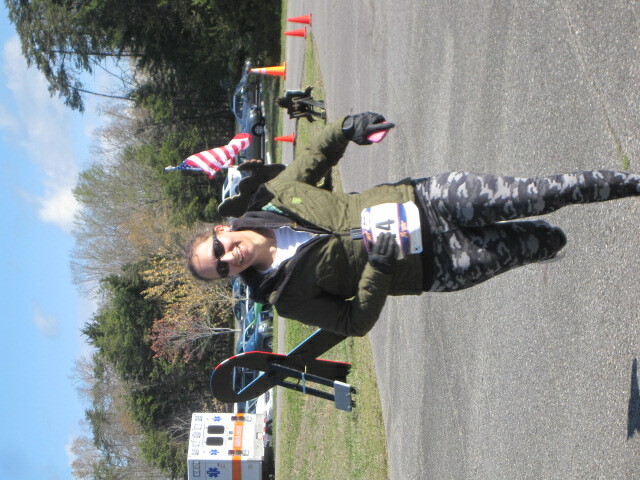 The Osprey Run/Walk will be a USATF sanctioned event and suitable for participants of all ages and activity levels. 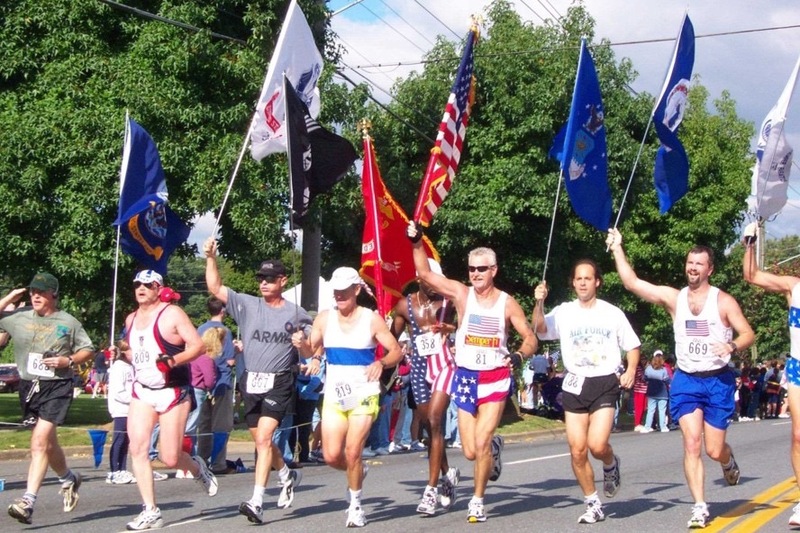 The course is laid out entirely within one of the most beautiful parks in the State of Virginia. 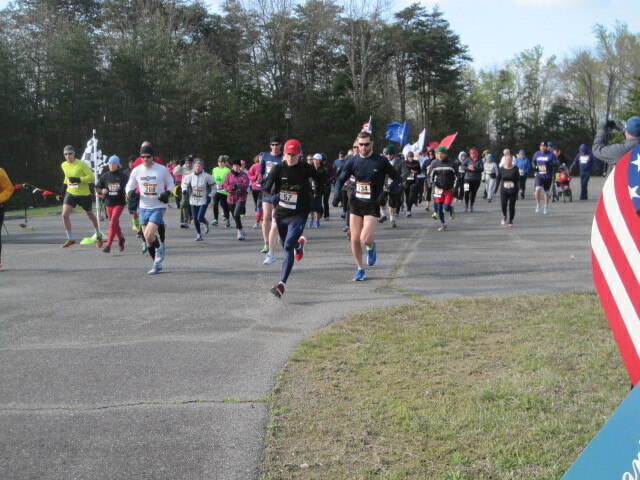 Along the wooded route, runners will catch many views of Smith Mountain Lake, the beach and boat ramp and fishing pier. The turnaround point at the Discovery Center (10K course) offers arguably the best view of the lake from land, seeing for miles both up stream and towards the dam. The route has easy rolling hills with a downhill finish. Chip timing will produce accurate results that will be displayed right after completion of the event. Runners will be treated to recovery drinks, fruit and energy bars, along with awards in various age groups for men and women. Runners will receive quality tee shirts as a memento of their accomplishment. REGISTER EARLY .... SAVE MONEY and gurantee your race shirt! Race shirts can't be guranteed for registrations after March 30th. Please arrive at Smith Mountain Lake State Park prior to 8:30 am. Upon entering the Park, volunteers will direct you to the Parking area and the startiing point. The race will begin at 9:00 am.